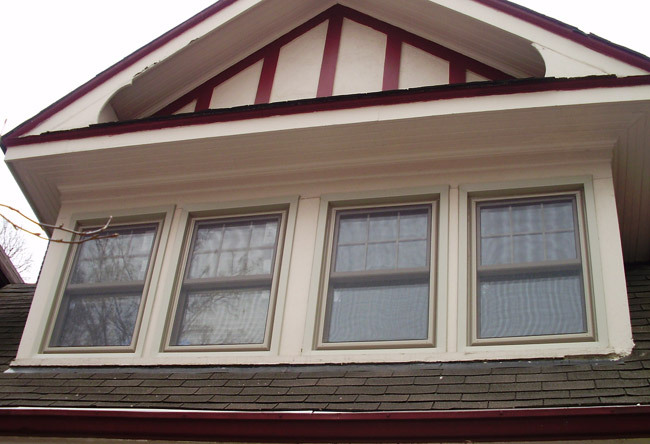 Double Hung Windows are the traditional style windows found in various offices and homes. 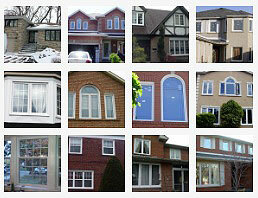 Earlier these windows had a huge demand. 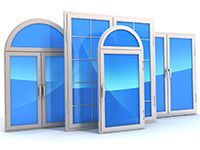 They still hold the same interest among the consumers, however with a little modern twist. 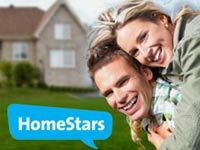 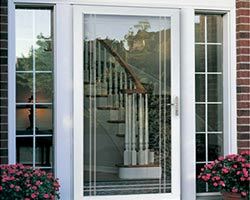 So, the collection of double hung windows we offer at Total Home Windows and Doors are manufactured with modern functionality to serve the urban homes and offices. 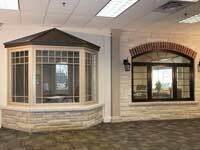 Double Hung Windows are the most elegant among the other styles and most apt for enhancing the beauty of your home or office as it is a popular choice for both. 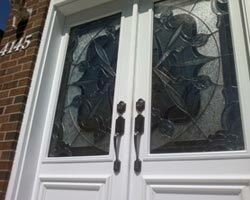 The designs and styles we at Total Home Windows and Doors offer to our clients are unparalleled and unmatched. 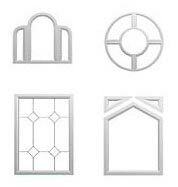 Our products are unique and we work on it frequently to improve the functional and beauty aspects of the windows. 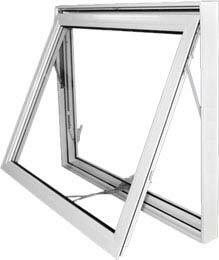 The spiral sash mechanism offered for the windows support them and holds the window on a balanced position. 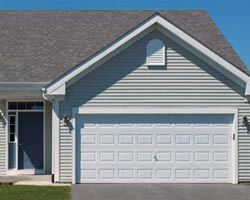 This device also aids in cleaning the exterior effortlessly. 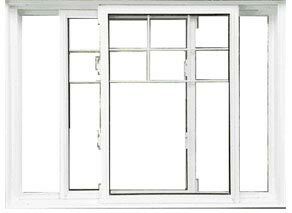 Double Hung Windows have a couple of advantages for which these have retained their popularity among the mass. 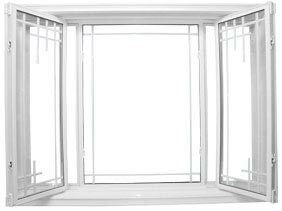 The biggest benefit is that these are available with full size fiber glass screen which enables the user to control the ventilation more conveniently inside the room. 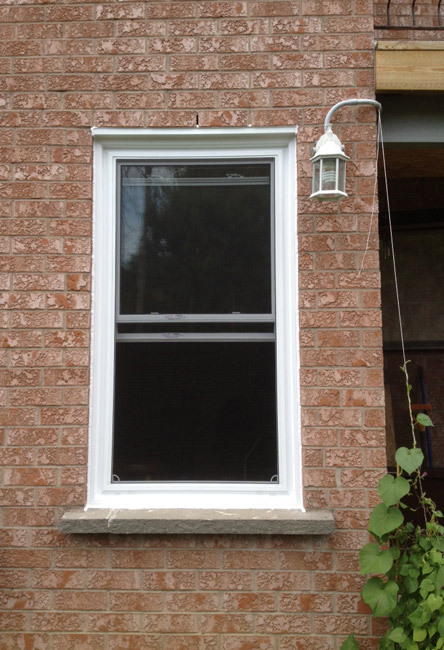 There is a vinyl variety in double hung window which is even more energy efficient. 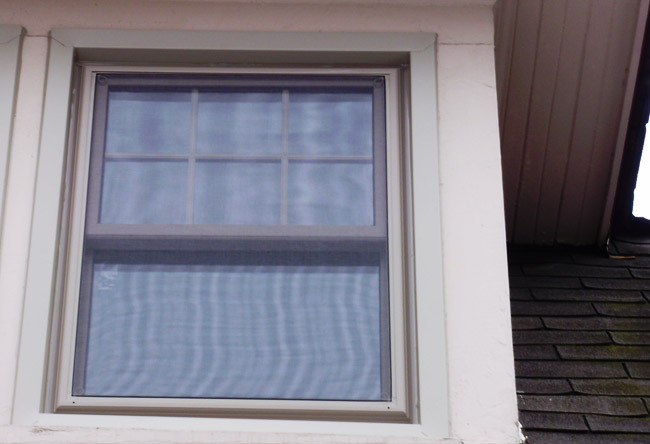 The vinyl ones not only save energy but also money. 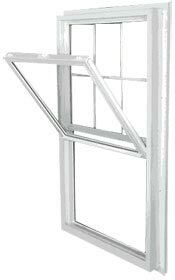 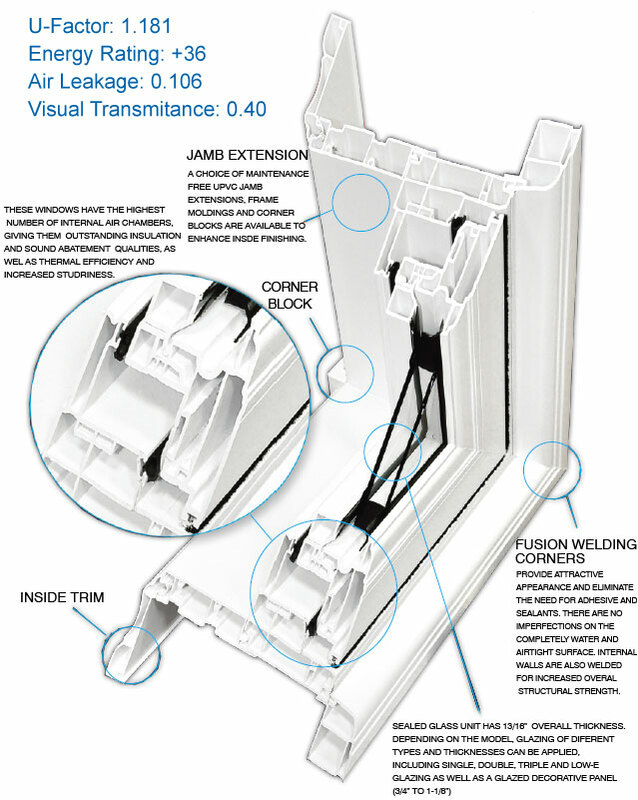 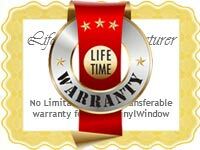 Our vinyl double hung windows have quadruple weather stripping mechanism which is the most energy efficient mechanism. 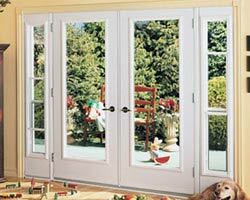 The ones fitted with accurate measurements come with minimum air leaks. 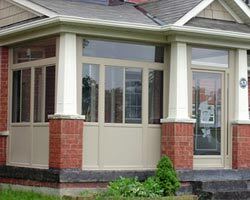 Different styles and colors can be obtained in the versatile vinyl double hung windows. 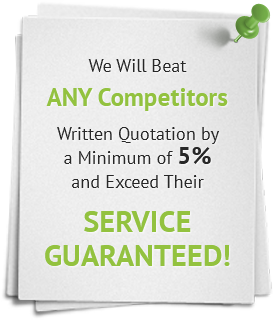 These can be tailor made to suit your demands. 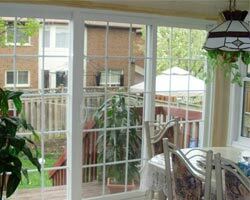 The screens on double hung windows are removable and hence cleaning these windows is easy and effortless. 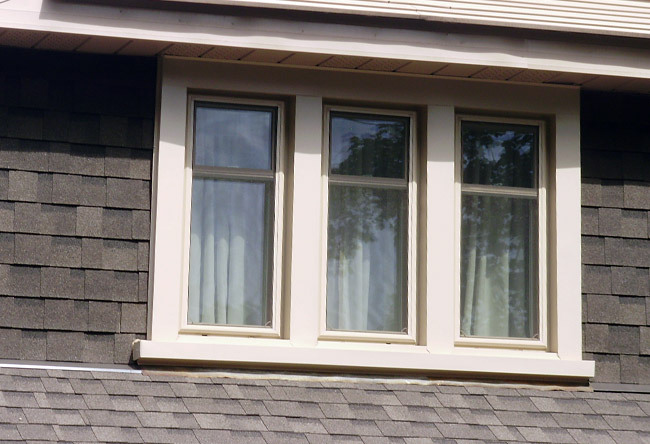 Both sashes can be tilted, hence removing the screen is not required. 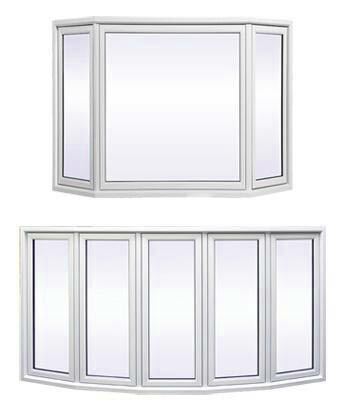 Unlike other manufacturers our double hung and single hung windows have an elegant frame extrusion, which provide for your house beautiful and unique look. 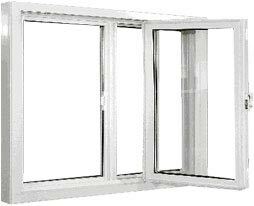 These windows have elegant and not rusted hardware.